Our strong and secure locking containers are convenient for staff to deposit documents. FREE LOANERS FOR ROUTINE CUSTOMERS. The need for proper care, handling and disposal for sensitive information is a growing demand. Our desk-side containers create an ease for collection and continues to secure sensitive documents right at the workstation. SLEEK DESIGN: Secure, durable, sleek and attractive. 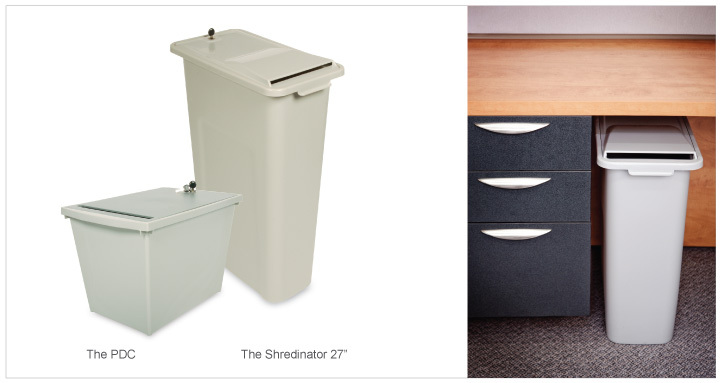 The Shredinator fits comfortably into various collection situations, yet is also large enough to facilitate most office collection requirements. FAST TO EMPTY with our easy grip top & bottom. Once unlocked, THE LID FULLY REMOVES to allow for easy ‘dump and go’ collection. EFFECTIVE SOLUTION – The PDC is an effective solution to desk-side collection for executive offices, nursing stations, labs and banks. CONVENIENT, DESK-SIDE COLLECTION – Ease of collection of secure, sensitive documents right at the workstation. 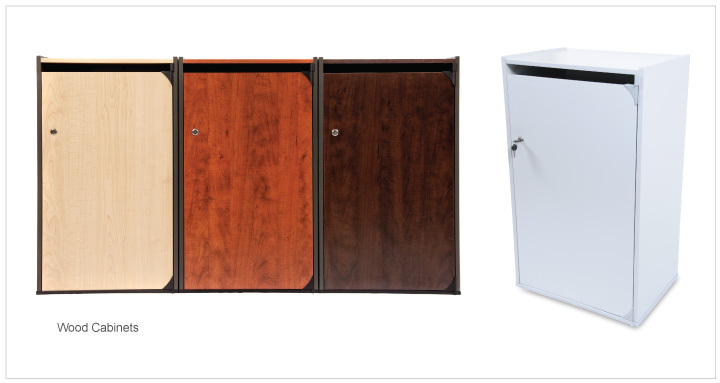 Our office cabinets can easily become part of your office environment. With sleek and strong design, they have the ability to hold your office essentials, such as a printer, a fax machine, or files. Compact size fits a desk to save office space or create an easy extension to your desk freeing up more desk and working space. 15 3/4”L x 22 3/4”W x 36”H – FLUSH TOE KICK – Body design evenly distributes weight and reduces potential container and flooring damage. Also eliminates exterior edge damage, protecting the look increases the life span. 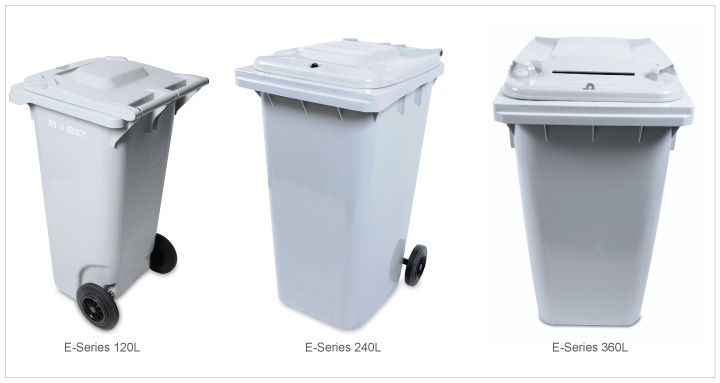 CONVENIENT OFFICE USE – Reinforced lid strength allows for items to be placed on console for efficient use of space. Affordable Shred is Central Illinois’ Preferred vendor for paper shredding. We service both Businesses and Homes.